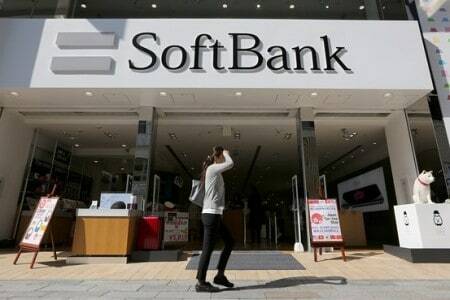 Falling in line with the recent rumours, Japanese leading Internet and telecom major SoftBank has invested whopping $1.4 billion in Paytm’s parent company, One97 Communications Limited. 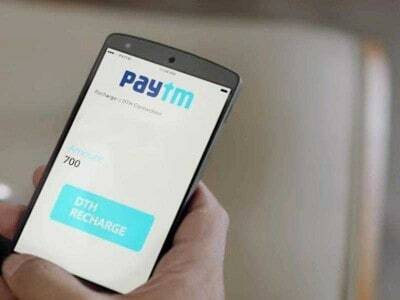 Paytm plans to invest about $1.6 billion (around Rs 10,000 crore) over the next 3-5 years towards enabling half-a-billion Indians to join the mainstream economy, the company said in a statement. “As a part of this vision, the company will soon launch the Paytm Payments Bank, a mobile-first product that will reach every corner of the nation, and focus on the millions of unserved and under-served Indians,” it added. “This investment by Softbank and support of the incredible entrepreneur Masa Son is a great endorsement of our team’s execution and vision. We believe we have a great opportunity to bring financial inclusion to half a billion Indians,” said Paytm CEO Vijay Shekhar Sharma. Meanwhile, Paytm Payments Bank is also becoming operational from next week and will be headed by CEO Renu Satti. Vijay Shekhar Sharma will hold the majority share in Paytm Payments Bank, with the rest being held by One97 Communications. Paytm Payments Bank gets Rs 122cr infusion from founder and parent co.